This past Tuesday I completed one of my construction projects. On average, I handle anywhere from three to five construction projects at a time. Usually all are in different phases and it is a lot of responsibility. So when I close the book on a project it is a feeling of relief and excitement. Relief because that’s one less thing to think about. Excitement because completing one project means that I will soon be assigned a new project. So after a cordial phone call with the engineer where he complimented our company’s work on the project, he informed me that the owner had accepted the project and issued the Notice of Completion. In today’s construction world, getting a project accepted by the owner is a great step. However, the most important part in completing a project is when the owner issues a Notice of Completion. 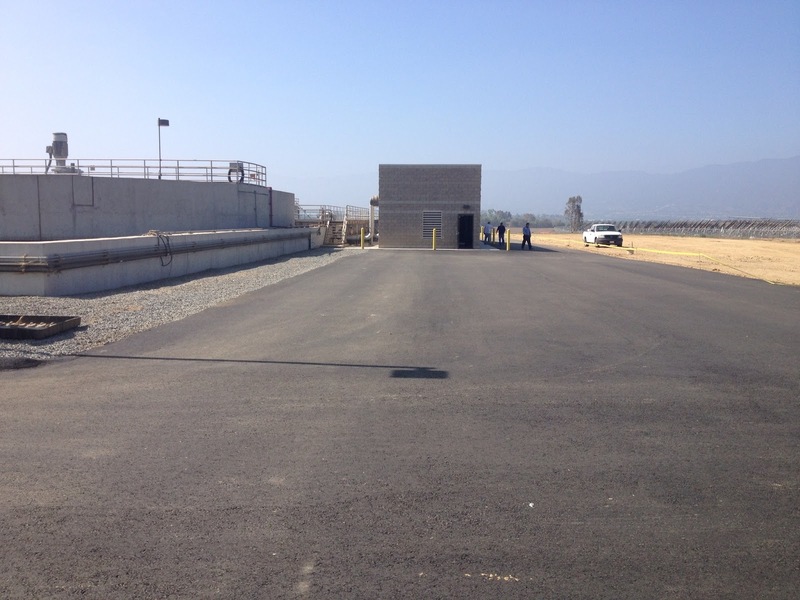 For this project our company was contracted to build a new control building, install an aeration system, and walkways for a water plant. Now that the project is finally complete, that means that our company gets all of it’s retention released and that I can concentrate my focus on the next project. My boss gave me free reign on this project and I really enjoyed running the project. I had one of our top-notch superintendents for the job and together we made the project a great success both for the profit and reputation of our company. At lunch Friday afternoon, our company president complimented me on the completion of my project noting the many variables which had risked the success of the project. However, it was not me, but the creativity and proactive thinking of our project management team which produced the great results. Now, I am immersing myself into another one of my projects, attempting to learn it from different perspectives, and working to make it an ever better success than my last. The only way to become better is to constantly learn and never forget mistakes.